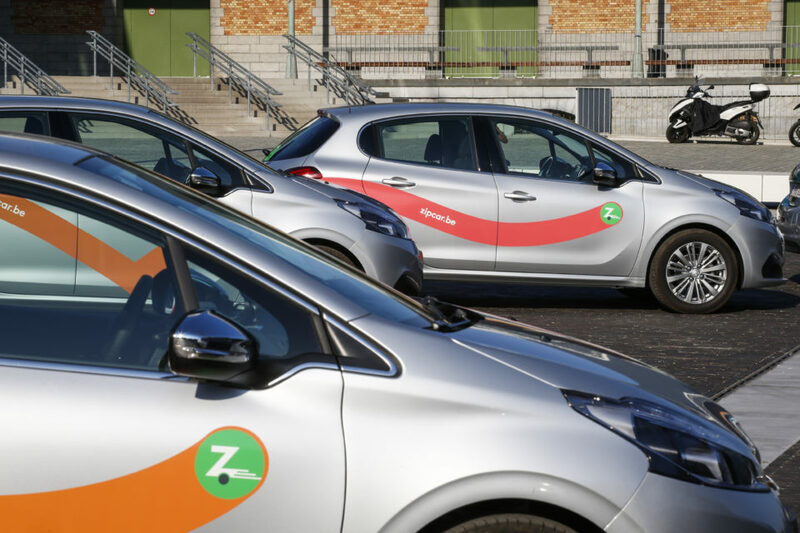 Avis Budget Group subsidiary, Zipcar, has announced in an email to its users that it will stop its entire free-floating car sharing activity in Brussels, Paris and Barcelona as of February 28th. Brussels Mobility Minister, Pascal Smet (sp.a), who made free-floating legal in the Belgian capital, will ask Avis for explanations. As of February 1st, clients won’t be able to book a shared car through Zipcar any more. The Avis Budget Group subsidiary has announced that it will stop its entire free-floating activity in Brussels at the end of February. “That decision has been taken following a regular analysis of the operation by our parent company”, indicated Zipcar in an email sent to its users. As a major actor in the shared car sector all over the world, especially in the USA, Zipcar launched its first free-floating activity in Brussels back in August 2016. Last September, the company even announced an extension of its area of activity around the Belgian capital city. The 250 silver cars will no longer be available for rent and DriveNow (BMW) will remain the only free-floating shared car service in Brussels. Zipcar will also stop its activities in Barcelona and Paris, where it operates under the Avancar name. The company is said to concentrate on its regular shared car services in the UK and North America. “The end of Zipcar in Belgium is sad news, because their mission was also to stop city dwellers using their cars”, notes Drivy France and Belgium manager, Quentin Lestavel. 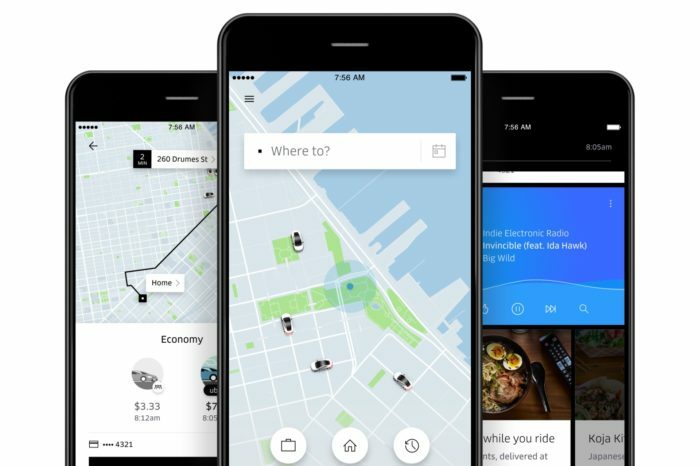 His company also plays in the shared cars sector but, contrary to Zipcar or even DriveNow, it offers private users to share their own vehicle when they’re not using it. At the end of last year, Drivy had 50.000 registered clients in Belgium with some 1.500 cars at their disposal. In Brussels there are 350 cars ready to be shared. 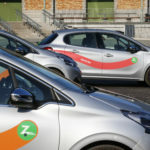 Actors in the sector also indicated to newspaper L’Echo that Zipcar had given loads of promotions in the past few months. 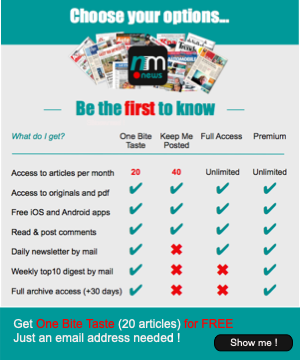 This was perceived as a desperate attempt to get clients and enhance future projections.